Finally summer has arrived! and we don’t want things like travel sickness, blotchy skin and digestion issues to get in the way of having a fabulous time. I’ve pulled together 5 of my top summer essentials that I can’t travel without. Being away from home just makes it slightly easier to get caught out so I like to be prepared and spend all of my energy on having fun!! There are many reasons why you should have your essential oils with you they can be used for a variety of things. Now we don’t want to be travelling with a ton of oil bottles so I’ve picked the three must haves that. Has to be my go-to oil. It can be used in so many ways. 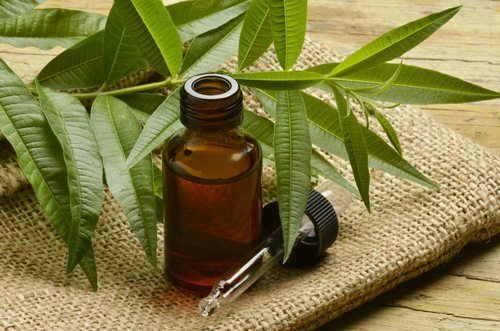 De-stressing, calming or even making your own perfume to keep away the nasty insects! De-stress and calm– Rub a couple of drops on your temples and inhale deeply for 5 breathes, sit back and chill. Insect repellent– I have been using essential oils as my perfume for years now as they don’t have any nasty chemicals, saves me a ton of money and you can switch up the smell daily depending on what you fancy and how you’re feeling at that moment! When I am travelling I like to create a blend with lavender so not only do I smell nice naturally, I’m keeping those annoying insects away while keeping my skin bite free! 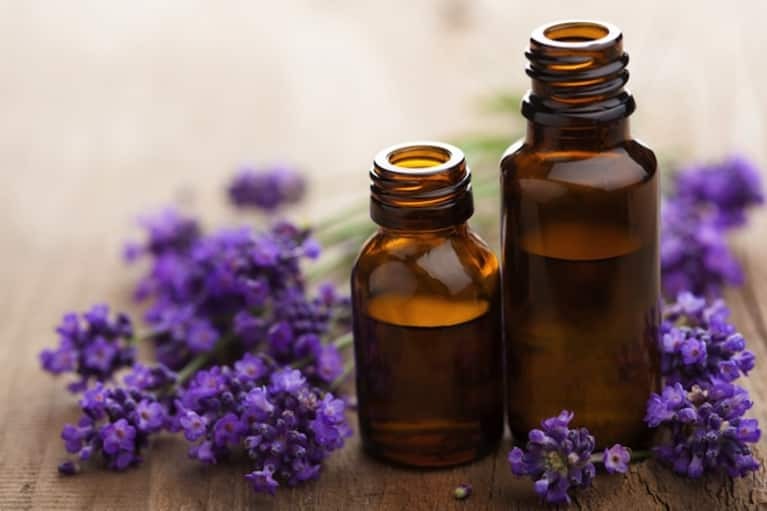 If you do happen to get bitten, lavender oil is not only an insect repellent. It’s also an after-bite soother, just put one drop of lavender oil neat on the bite, this will bring relief and speed up healing. 1 tsp of almond oil in a spray bottle and shake well. Tip: Double the amounts if you want more depending on how long your away. The longer your perfume sits the stronger the smell will be, so prepare this a few days before you leave and make sure your bottle is under 100ml so you have no problems going through the luggage check at the airport. Travelling has a greater risk of exposing you to a lot more germs and bugs then usual which can have you feeling run down and a little grubby which is the last thing you want when arriving to your destination! This oil is a must have, just put a couple of drops on your hand and rub them together especially when your about to eat. This will keep your hands germ free! 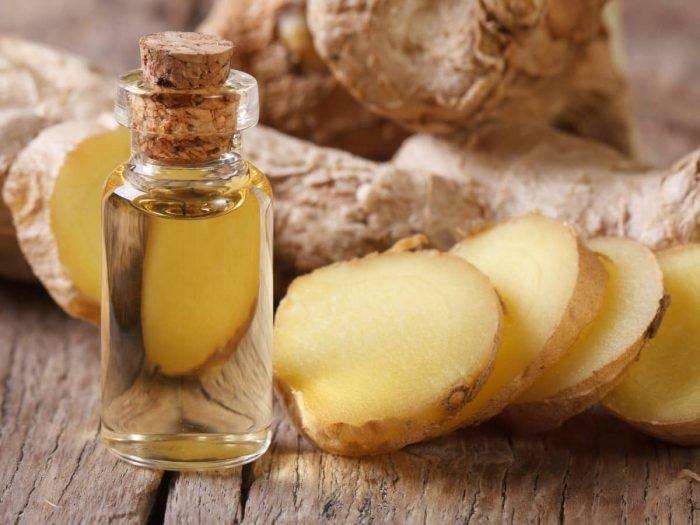 This one is great to relieve travel sickness just place 3 drops of ginger oil on a tissue and inhale slowly and deeply. A few drops in warm water with lemon is also a lovely way to aid digestion. You can take your essential oil bottles on the plane just remember to put them in a plastic wallet when going through bag check and always remember to use 100% pure essential oils, ones that are not going to be ok for ingesting or rubbing on the skin. My personal favourite is doterra essential oils. they have very potent high quality oils! Without a shadow of doubt you need these bad boys with you at all times! Firstly we don’t want any kind of probiotics .We want (SBO) soil-based organisms probiotics. These kind of probiotics are organically cultured in optimal conditions! Probiotics create a balanced environment in your digestive system by putting beneficial bacteria in your gut which will keep bloating and gas at bay and allow your body to work properly allowing enhanced digestion, your skin to glow, strong healthy hair, flat tummy and more energy! Whilst travelling in new, foreign places our digestion can be compromised as you may eat something you don’t normally eat, of course! part of travelling is trying the delicious local foods. 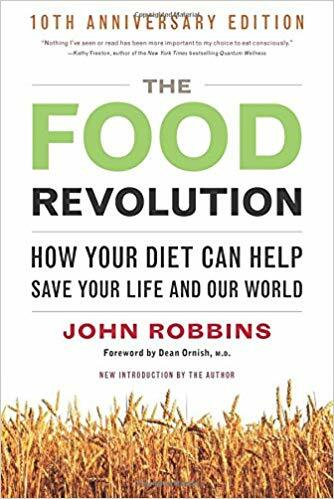 The way something has been cooked might have an effect on you, also new foods that you’re body may have never experienced before. 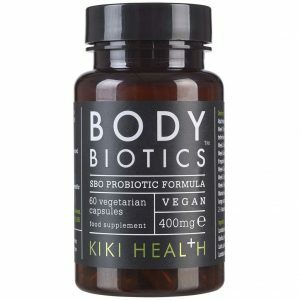 I am currently using probiotics by Kiki health SBO Probiotics which are vegan and the only SBO probiotics I can get hold of in the uk. I personally don’t like using the chemically loaded sun screens on the market . In the sun your pores open up and soak in all of the nasties in to your body and in many cases actually promote free radical production and skin cancer growth! Nature has so many sources that we can use without harming our bodies. So when I go away I like to make my own sunscreen. 2 tbs Zinc Oxide – ensure it’s non nano and be careful not to inhale it acheter cialis en pharmacie. A few drops of your favourite essential oil. I would use Lavender as this is one of your must haves to travel with and smells amazing! Small and Large glass mason jars. Note: Zinc Oxide is a non-toxic, non-irritating, effective broad spectrum sunblock. The particles sit on the outer layer of your skin, scattering and absorbing UVA and UVB rays, protecting the skin below. 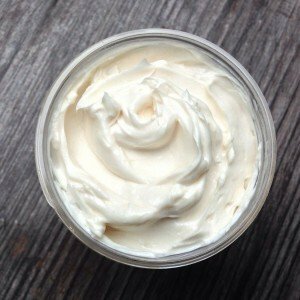 Be sure to use non nano zinc oxide to produce a natural homemade sunscreen. Fill your large mason jar with all the ingredients apart from the Zinc oxide. Fill a saucepan with a couple of inches of water and place over medium heat. Place the jar into your saucepan when the water is heated , make sure your lid is on loosely. Once all the ingredients are combined add your Zinc oxide. Remember not to inhale! Once all is nicely combined, pour the mixture into whatever jar you want to use, I recommend using a smaller mason jar so it’s not too bulky to carry around. Store in a cool place when not in use. I usually leave it in my cool bag and then when i get home I leave it in the fridge. This keeps the ingredients from deteriorating. This recipe has a medium to high SPF if you want higher then add a few more tsp of zinc oxide. Natural sunscreens are not 100% waterproof so remember to re-apply especially after swimming and a lot of sweating. So many of us are vitamin D deficient so remember to sit in the sun for 15 mins at least, without any protection and without getting close to the point of burning. Lack of vitamin D is linked to many types of cancer especially breast cancer, problems during pregnancy and increased risk of death from cardiovascular disease as well as depression so make sure you guys are getting your daily dose! Greens people – Organic lifestyle scent free sun lotion ,SPF 30 water repellent and for sensitive skin. Nabbies sunscreen – Organic, Vegan handmade Sunscreen SPF 40 all natural. This is my personal fav! This is a great time to do some good, educational and inspirational reading to get you motivated for when you get back home. We can get so busy and consumed with our day to day lives that we don’t get the chance to just sit and educate ourselves so i always find sitting by the pool or lying on the beach is the perfect time to do it! Here are a few of my top picks, that for me, helped everything fall into place. Make up remover– Throw those chemically loaded wipes away and fill a jar full of coconut oil, dip tissue into your oil and wipe away! Sunscreen- It has a natural SPF 4-5 and gives you a deep golden tan. Remember to re apply as it is not waterproof! Hair Oil– Rub some into your hair an hour before you wash it or leave over night for shiny, soft, strong hair! A Carrier oil for your essential oils-Mix with your essential oils to apply to the skin. Lipbalm- Perfect aid for dry lips. Cooking- Avoid using any refined oils if your cooking while on holiday so replace with coconut oil! Moisturiser- Keep that tan long lasting and glowing! I hope you guys enjoyed my post, and I have prepared you for you’re wonderful travels. Have fun, be safe and stay healthy! Comment below if you have any great tips of you;re own or if you have any questions.